 Referral marketing strategies can help build your customer base. Simply put, existing customers become your new sales team by referring their friends and family to your products and services. Extole's platform can help you dig into the untapped referral side of your business without having to use traditional advertising dollars. The best part? It doesn’t just get more customers, it also helps to get better customers. 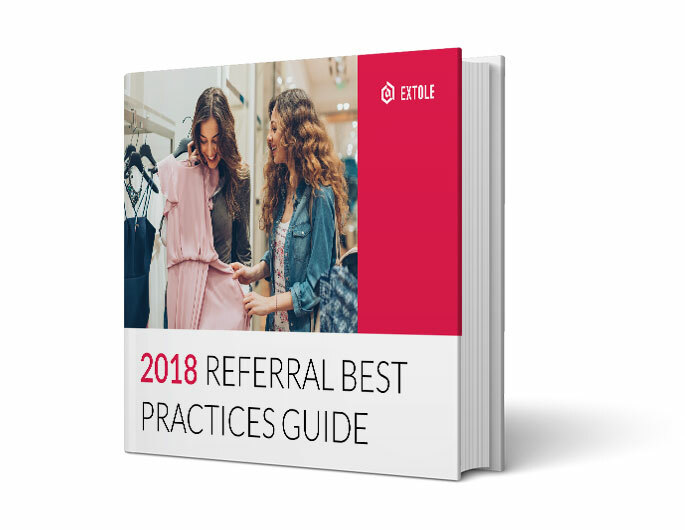 Download our guide today to see how Extole can help you lay the groundwork for a word-of-mouth referral program.